Have you ever gone camping? Hiking through the woods? Have you been on a retreat with your kids as a counselor or chaperone? Did you ever walk the ocean shoreline at night? I bet you got your flashlight and shown it ahead of you to light the path, right? Remember how pitch dark it was everywhere except right in front of you, in the beam of light? If you shown it way ahead you might fall over something right in front of you. If you show it to the side you could not see what was right before you. There was no point in showing it behind you because you had come from there, it was behind you; you were going forward. 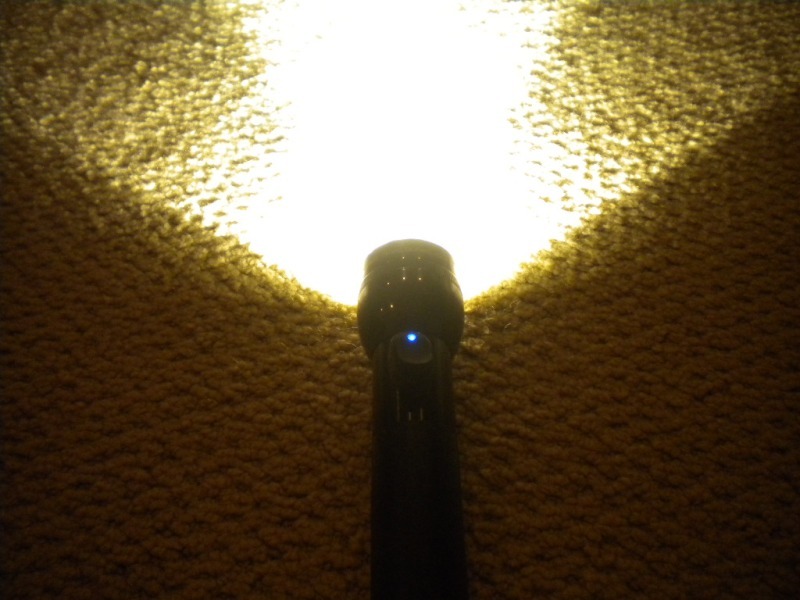 The flashlight went ahead of you just enough to light your path. That is the way of the Holy Spirit in a Christian’s life. We live in a world darkened by sin. Some areas of life are darker than others. He is your light for your path. He does not want you looking way ahead, to the side or behind. He is the Light for your day, showing you His way. Guiding you safely through the path, helping you navigate what would cause you to stumble. Jesus died on the cross and, if you will, is the “batteries” for the “flashlight”. You have all you need to navigate the path of life. Do not walk through life in the dark. Pick up your Light, allow Him to show you the way.